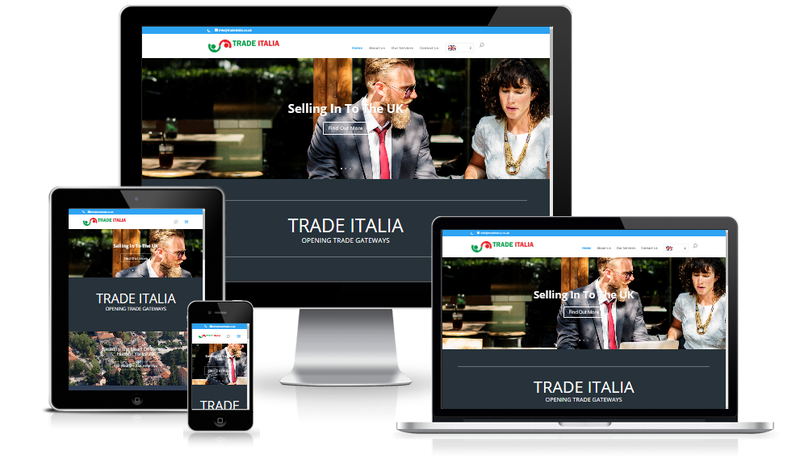 Trade Italia specialise in the representation and marketing of Italian companies in the UK. 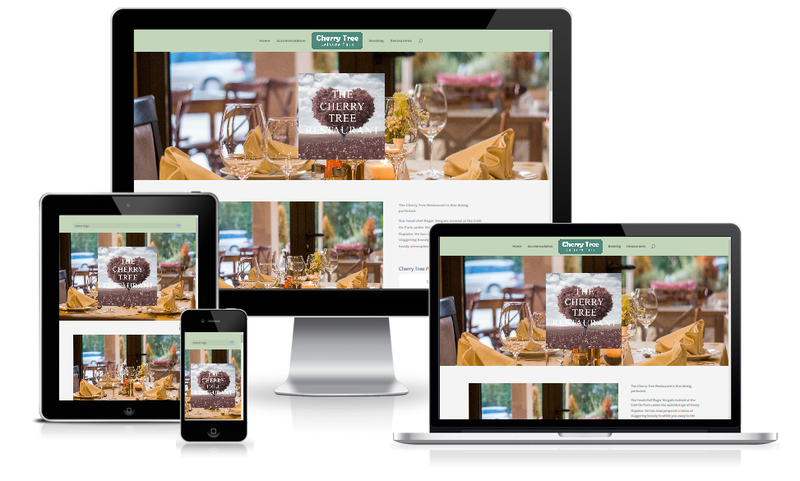 For this build, the brief was for a bright, fresh site, that importantly had to be multilingual, so the site can be toggled from English to Italian and back. The site also automatically detects the browser language being used to access it, and will default to the appropriate language. Paul Teutul Jr. is probably the most famous motorcycle builder in the world. As part of the global expansion of the PJD brand that Paul has created, we are assisting Paul and the crew at PJD with the European part of the program. 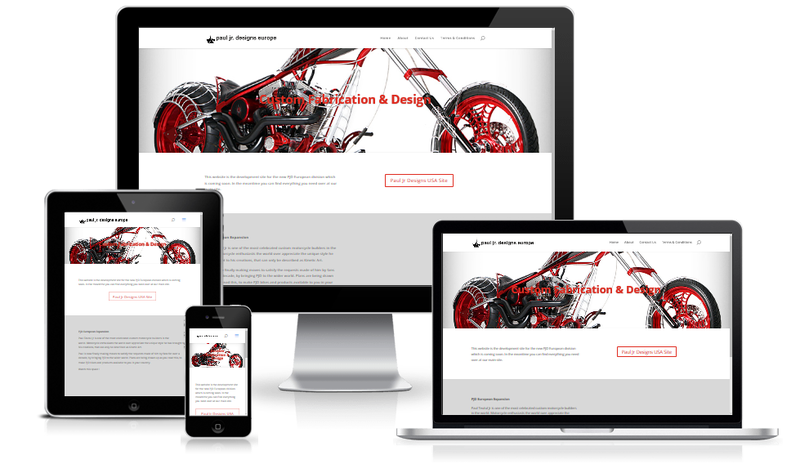 This site is a temporary holder for the www.pauljrdesigns.co.uk domain, and will be developed into a full corporate site in due course. 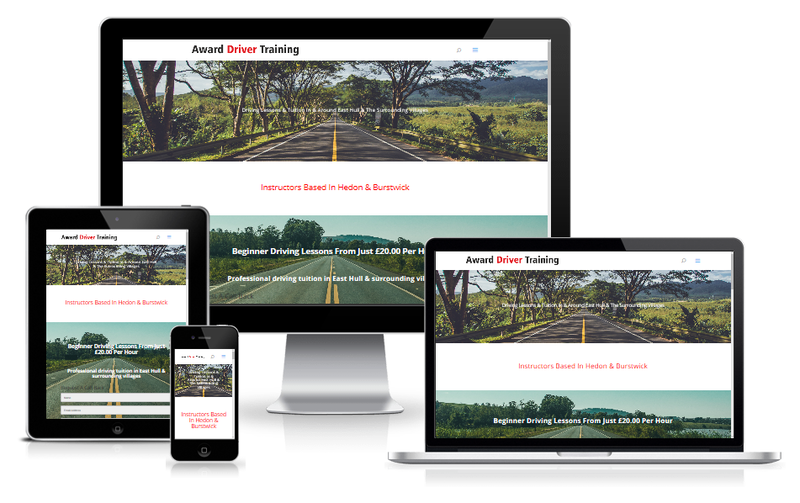 Award are an independent driving school. The specification for this site was the need to communicate as much information as possible about the school and the requirements for an individual to start driving. It includes embedded video. John Hayes is an airbrush artist based in Liverpool. 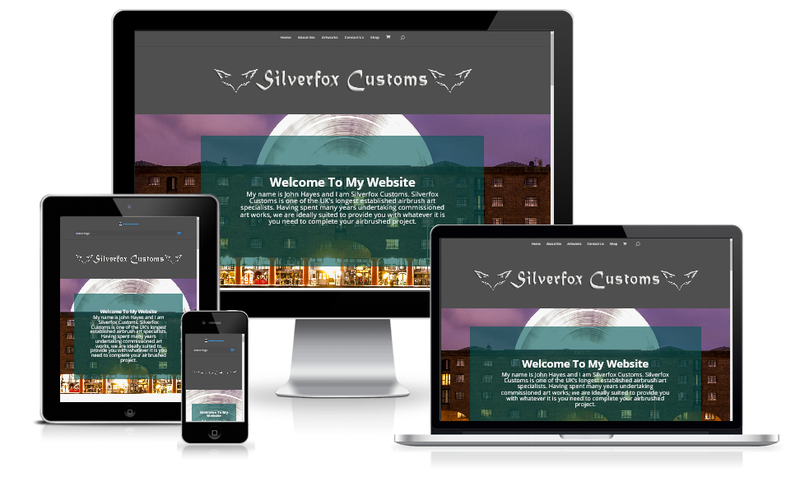 John had a site that he wanted refreshing and updating. All of the content in this site is supplied by John. We are holiday park & leisure specialists. 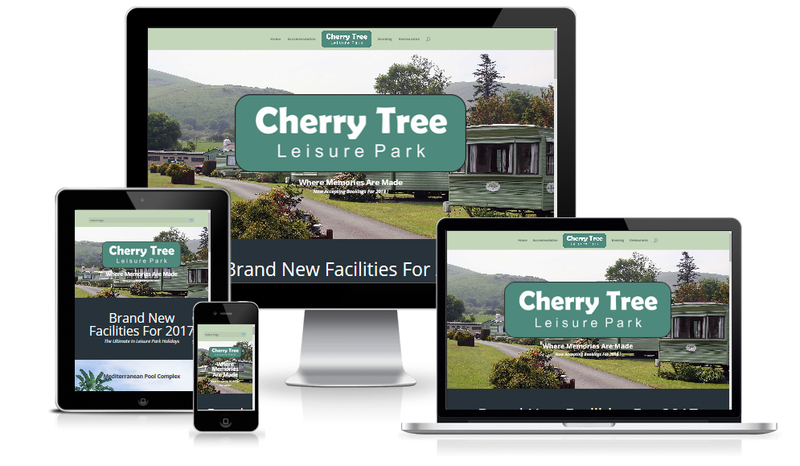 Cherry Tree Park is our demo caravan park site. It incorporates the latest technology in terms of booking and facilities management integration for reservations and payments. 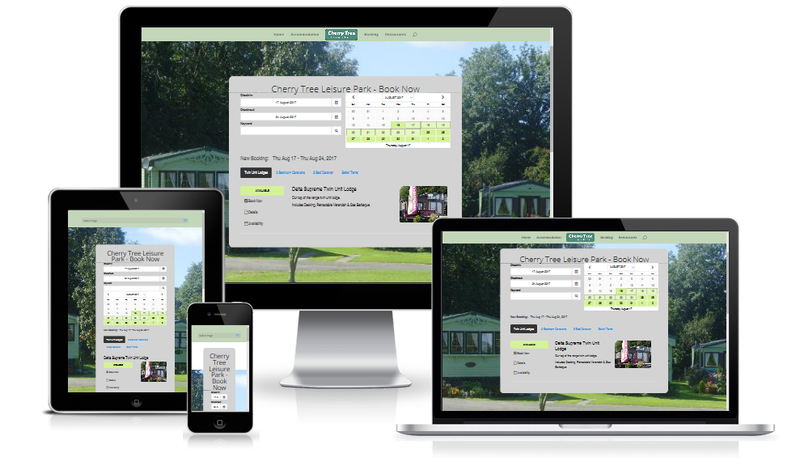 We can manage all of your booking requirements, whether for a holiday home park, touring site or hotel. Contact us for full details. It also includes embedded restaurant table booking systems, that allow for full front of house reservation management. The system handles online bookings, walk ins and on-site bookings. Feel free to try any of the systems on the site which are all running in demo mode. For a view of the system back ends and functionality please contact us.